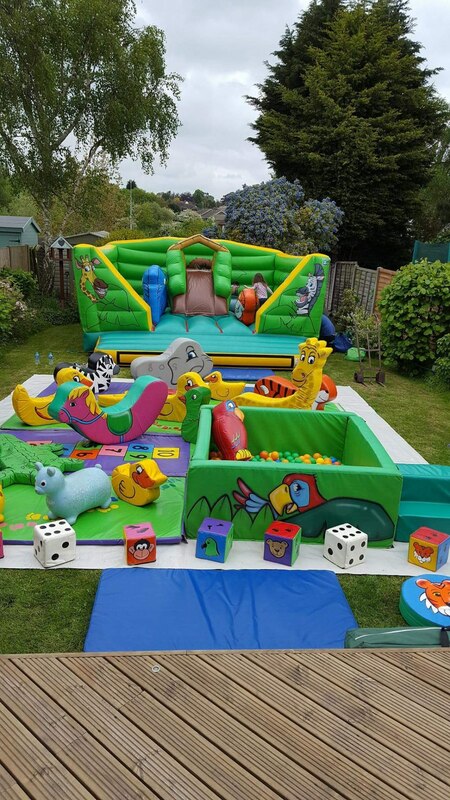 Benfleet Bouncy Castles has been an ongoing business since the early 1990's but we as new owners have the privilege to keep the company going. Over 25 years and the business has expanded and has lead to incredible feedback and regular customers. 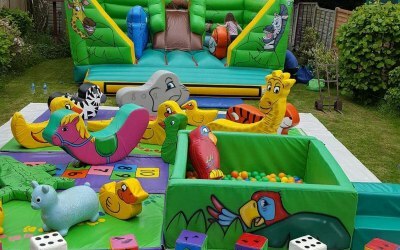 The Bouncy Castles itself have been in excellent condition and really makes kids parties that little bit extra special. 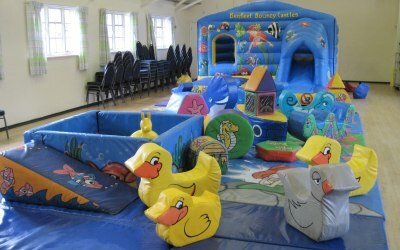 Also we have the range of soft play packages to go with the bouncy castles for the younger children. 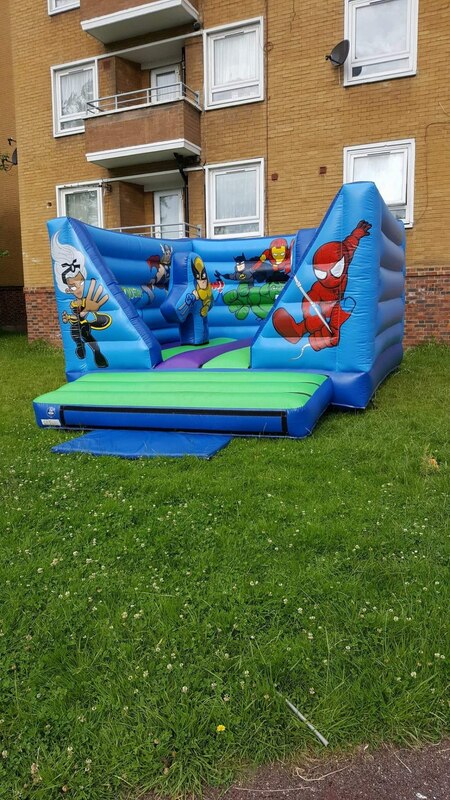 When hiring our bouncy castles we make sure everything is to a high standards, for example a child's safety is so important to us we make sure the bouncy castle is stable and there is enough thick crash mats laid on the floor incase a child falls over. Every item has been health and safety checked and PAT tested. 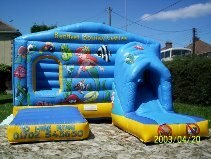 We also have liability insurance and CRB checks for extra protection if needed onsite for parties incase of emergency's. We send out confirmation emails stating everything spoke about on the phone and everyone will receive a text 24 hours before hand. 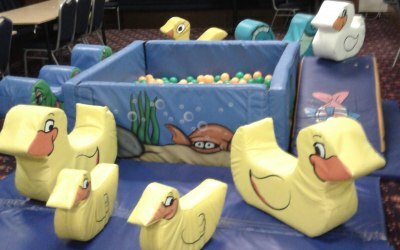 We can hire to birthday parties, hall hires, pre-school parties and fundraising events. We hire out to the whole of South East including Basildon, Laindon, Southend on sea, Leigh on sea, Canvey Island, Benfleet, Westcliff, London, Ipswich, Colchester, Maldon, Chelmsford. Hornchurch, Upminster, Barking, Kent, Tilbury, Grays, Braintree, Romford, Rayleigh, Ashford. Was a great service. I booked way in advance and still had a great service. 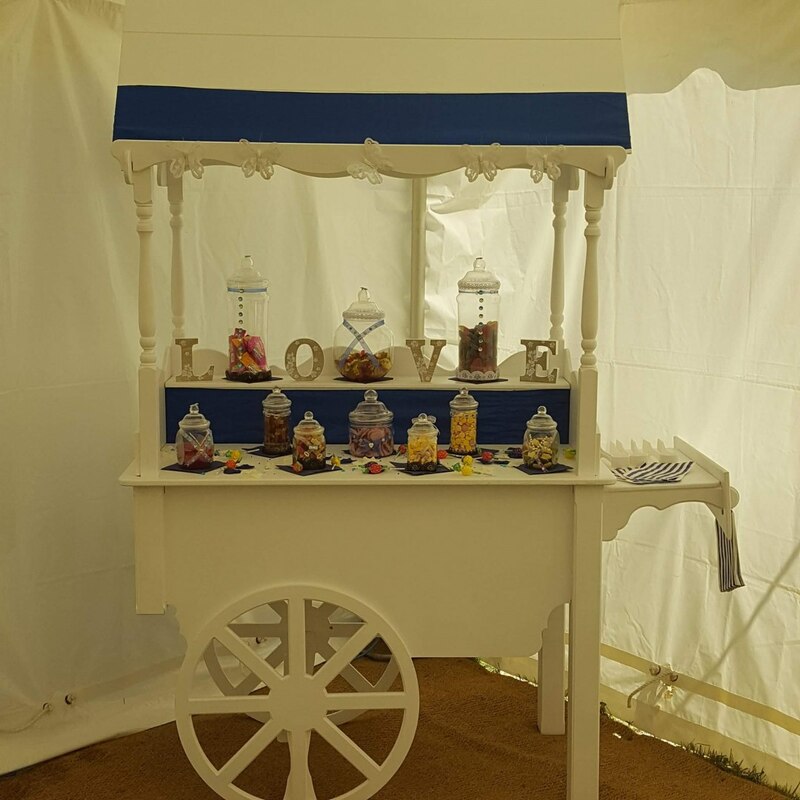 They got to the venue a bit early and set everything up quickly and efficiently and the same at the end of the party. 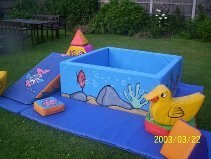 Was a fantastic price as well as i had been looking at a number of places and i got so much for my money. 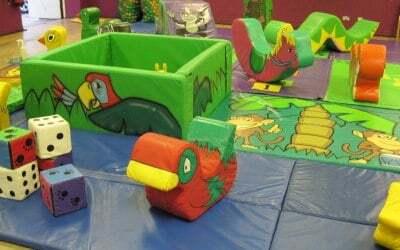 My daughter and her friends loved the bouncy castle and soft play and i have been recommending Benfleet to the mums at the school. I will definitely be using Benfleet in the future. David was really helpful from the booking process until the party. 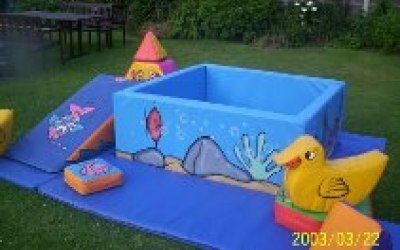 The bouncy castle was great and different from your usual ones. He set up with no issue whatsoever. Took the stress off our event. Would use these guys again! Lovely people, top quality equipment but bargain price! Made my sons 1st birthday so special. When you hire someone you always worry if they will turn up but I had nothing to worry about. They were at the venue before us! Brilliant, can't thank you guys enough, hope to have you for future events and also will put you forward for my school committee events. Thank you very much again. Kathryn. Amazing set at short notice thanks so much! Came to the rescue after being let down 2 days before the wedding. 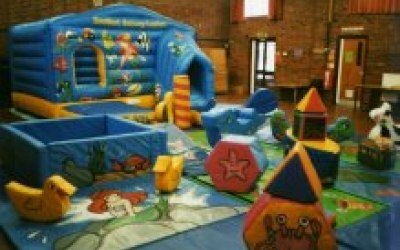 Amazing service, excellent communication, highly recommended Thanks so much the kids enjoyed it despite the rain it made their day! 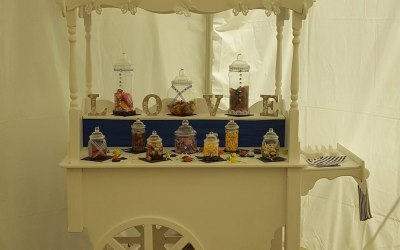 The bride and groom loved it! Very friendly family who set up and they arrive and picked up on time. 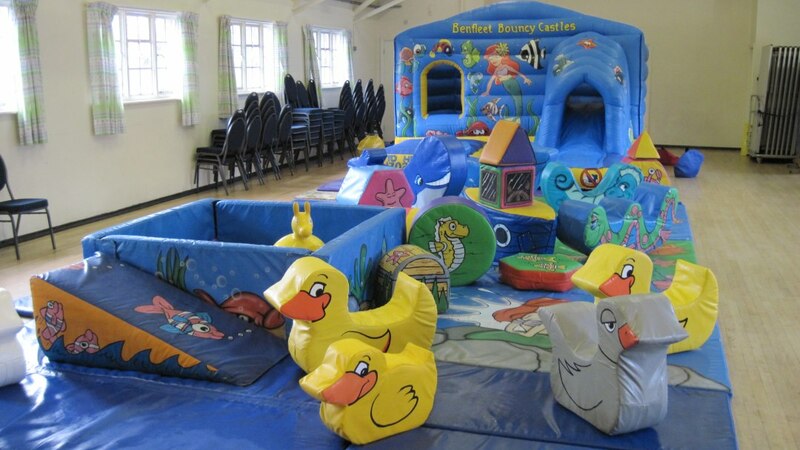 The soft play and bouncy castle was great. It was all very clean and value for money. I would definitely use them again and recommend to friends and family. and it was no problem for them. 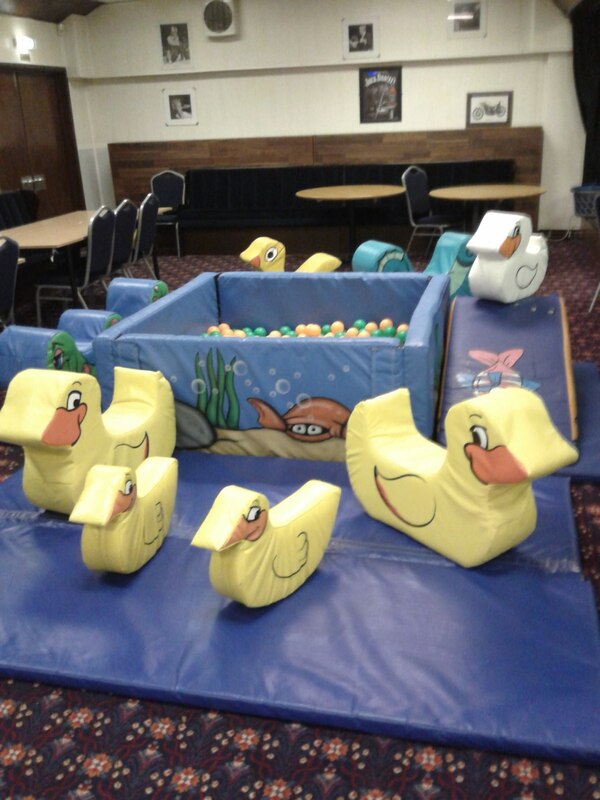 I hired an adult bouncy castle for my Son's surprise 40th. Thanks to David & Kimberly. I was very pleased with the communication from the supplier who even informed us that a game we had chosen had been slightly damaged by a previous hirer and therefore offered us alternatives. During the evening the games were removed at the allotted time, but this was done discreetly and I wasn't even aware of it! Would certainly use the company again. 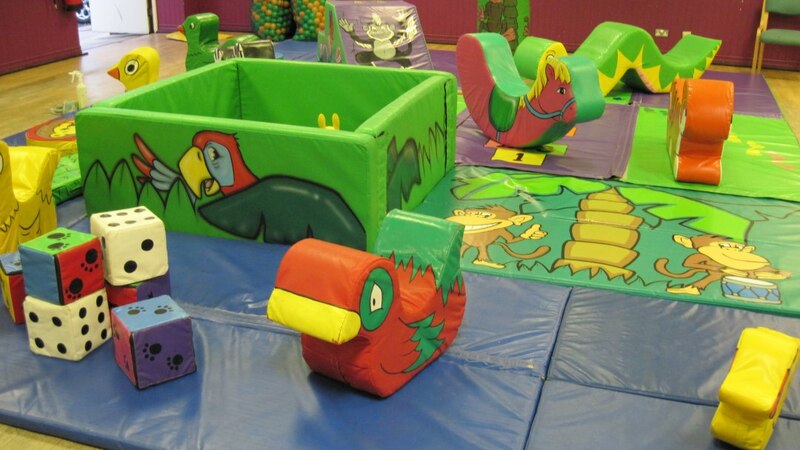 Fantastic service, good value for money, my son loved it. Would recommend to anyone, thanks. 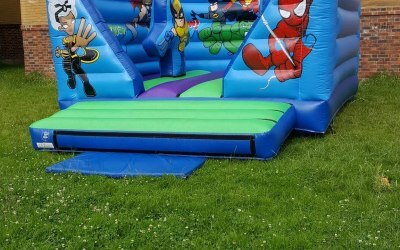 Provided two bouncy castles for our school fete. Arrived on time, with plenty of time to set up. Response on email was always prompt. Would recommend!! 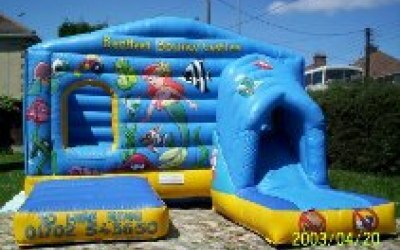 Get quotes from Benfleet Bouncy Castles and others within hours.